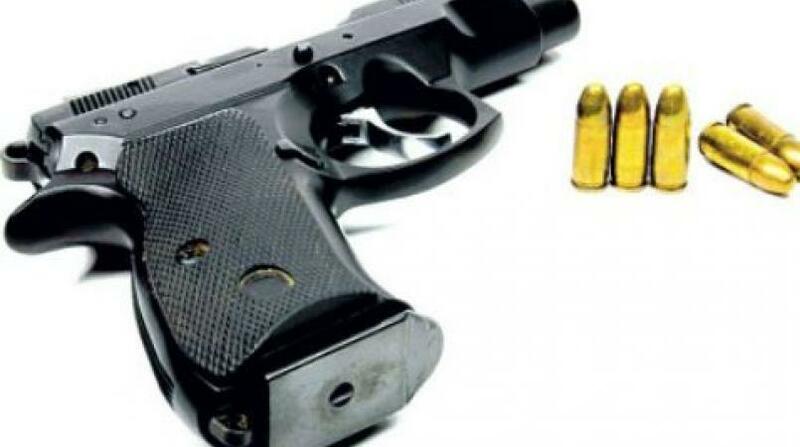 A 29-year old labourer has been arrested following the seizure of an illegal firearm and ammunition during an operation by the Westmoreland police on Wednesday. 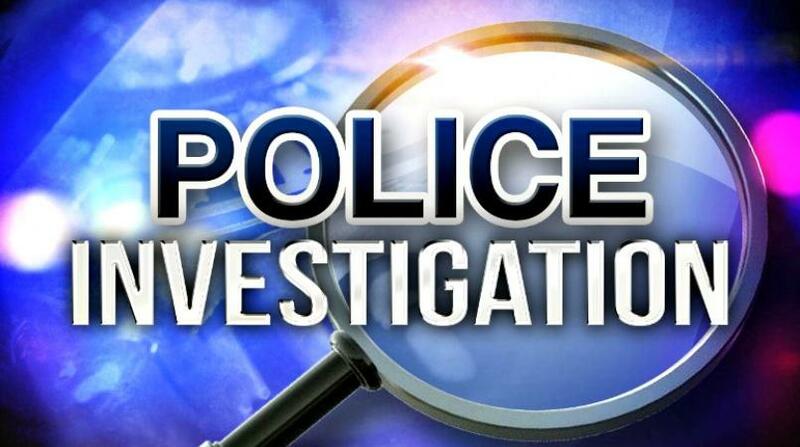 Reports are that about 4:23 p.m., the police conducted a vehicular check spot operation along the Mount Airy main road in the parish. During the operation, the driver of a white Toyoto Wish public passenger vehicle was signalled to stop. A passenger was observed in the back of the motorcar with a black travel bag in his lap, acting in a manner which aroused the suspicion of police personnel. The passenger was asked to exit the vehicle, and was searched along with the black travel bag. 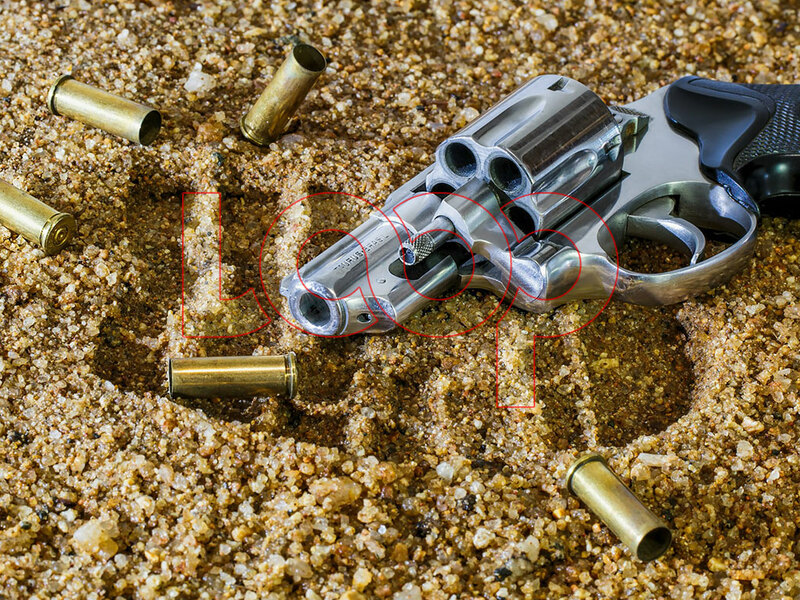 A .357 Taurus revolver bearing serial number C0768150, with one live round of ammunition, was reportedly taken from a folded jeans pants which was inside the bag. Additionally, two metal tins containing ganja seedlings weighing a quarter of a pound, were reportedly found in the travelling bag. 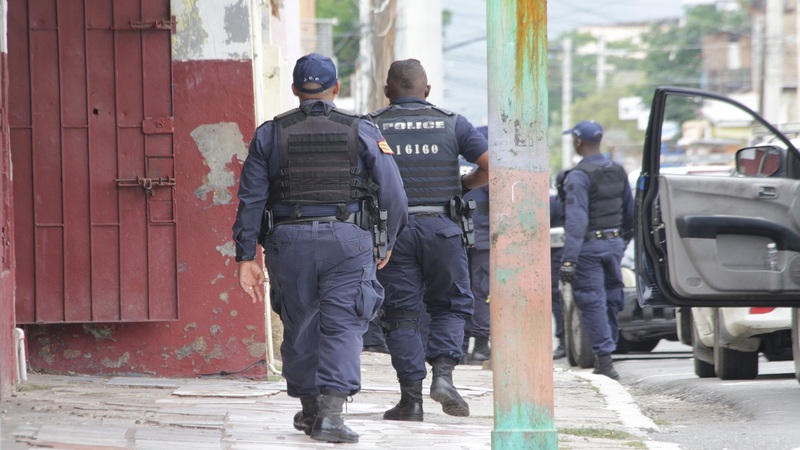 The seizure of the firearm brings to 34 the number of illegal guns that have been recovered by the Westmoreland police since the start of the year.